'We are expecting a quarterly loan growth of between 4 percent and 6 percent," he said. 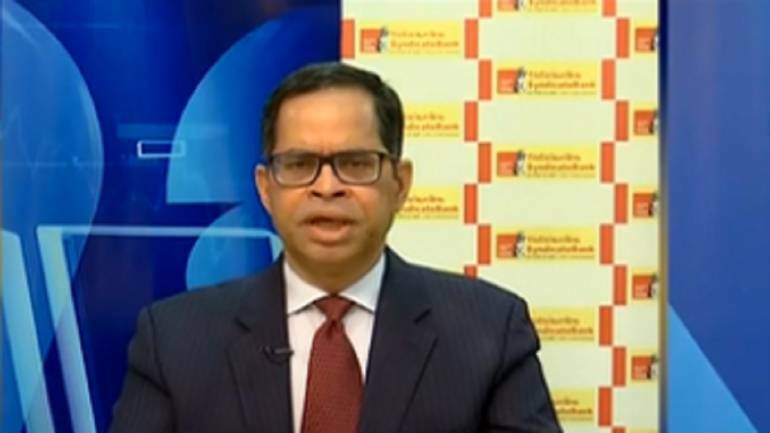 Mrutyunjay Mahapatra, Managing Director and CEO of Syndicate Bank, shared his views and outlook with CNBC-TV18. "Overall, the asset quality is seeing a good definite turn for the better and there is some shrinking of the balance sheet but I believe that is good for us because we must first conserve the capital and the growth will happen by the way," Mahapatra said. In terms of further asset deterioration in MSME portfolio as well as bank's exposure to Mudra loans, he added, "I do not see that. In fact, Mudra loans have gotten better during the last one quarter because of several factors, because of recovery efforts as well as a better selection because of lending based on the new algorithmic lending both in PSB loans in 59 minutes as well as our own. What we are seeing is that is because the denominator is increasing, the NPA as a percentage is coming down." Speaking about bank’s exposure to the IL&FS group, Mahapatra said, "We have IL&FS exposure. I will not be able to give you exact details because that is against the policy of the bank to discuss individual exposure in terms of numbers but we have provided roughly about 80 percent of the exposure. We have declared about 75-80 percent of our IL&FS exposure, which have missed their payment into NPA." On target on loan growth, he further mentioned, "We are expecting a quarterly growth of between 4 percent and 6 percent if everything goes well."